← Wishing you a restful holiday! 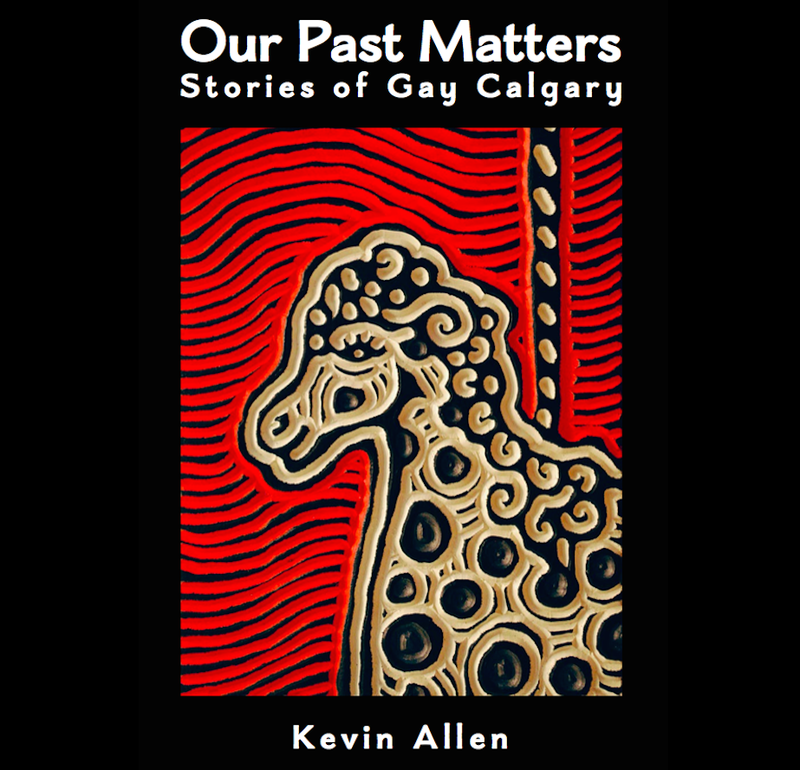 This entry was posted in Gay history and tagged bisexual, gay, lesbian, Our Past Matters, Parkside Continental, queer, Shelf Life, transgender. Bookmark the permalink.